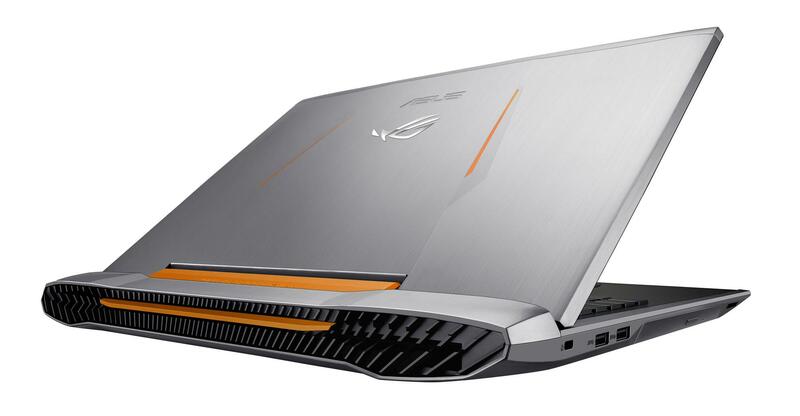 ASUS ROG G752VY is the upgraded version of the previous ROG G751. 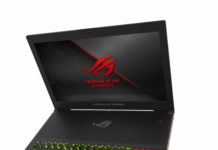 This new gaming machine is upgraded to better performing 6th Generation i7 processor and the latest NVIDIA GeForce GTX980M GPU. 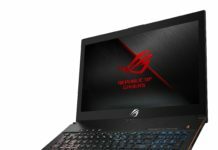 Here is the detail specification of the ROG G752VY.